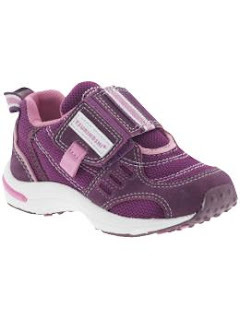 When it comes to footwear the princess prefers pink or purple fabulosity, and comfort (not too much for a girl to ask; right?!). While I try to keep her fashion interests at the forefront - I also want a shoe that will withstand all her running and playing. Tsukihoshi not only makes a fabulous line of children's shoes in colors and styles that children will actually enjoy wearing, they are designed with little growing feet in mind. 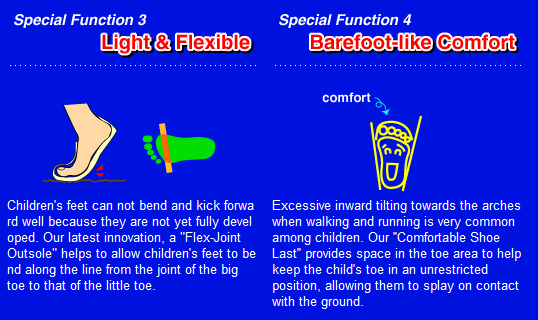 First, I noticed the wide toe box (which for me is a sign of a great children's shoe, it gives extra room for toes to wiggle, and dosent' compromise or constrict your little ones growing feet). Add the built in arch support (taking after my husband, the princess has a low arch) and I'm sold! The princess loved browsing through the Fall styles now available from Tsukihoshi with mommy online. Tsukihoshi offers wonderful styles, in colors and patterns that will set every young shoe lover in training heart's aflutter (really, the princess gets seriously jazzed when shopping for shoes :) She has worn her Tsukihoshi's (Pictured Above) frequently since they arrived.....and they are now amongst absolute her faves! I am sure they will be in frequent rotation when the Fall weather arrives! 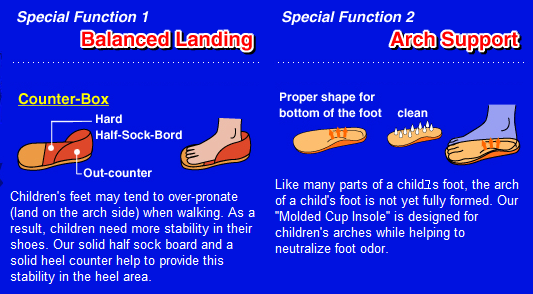 With styles truly fit for a princess (or prince) and features that MOM'S LOVE Tsukihoshi Children's footwear is definitely a "Back 2 School Essential"!